This urbanization begins a new journey and extends the already completed facility with the construction of 24 more luxury properties. Everything is characterized by the lush gardens of 25,000 m², a beautiful view of the sea, 4 swimming pools, a social club, 24-hour security and an exceptional maintenance service that even offers the possibility of amenities such as a dry cleaning service and an individual laundry to use. 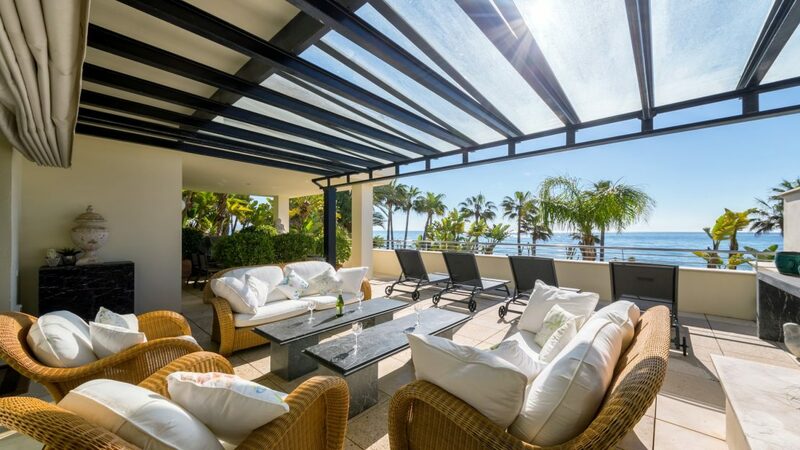 In a privileged location, near the restaurant La Meridiana on the Golden Mile, directly on the ring road of Marbella, next to the Roman bridge. 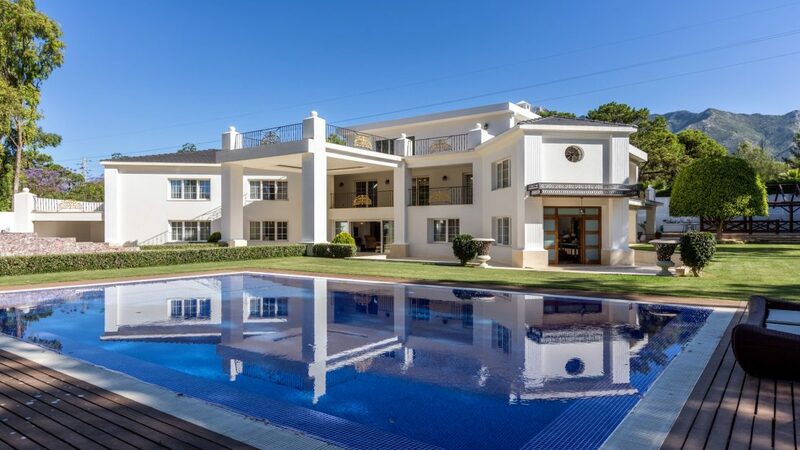 Only 900 meters from the beach, three minutes from Puerto Banús and five minutes from Marbella so as ten minutes from 8 golf courses. And with a very close school bus stop with connections to all schools in Marbella and the surrounding area. 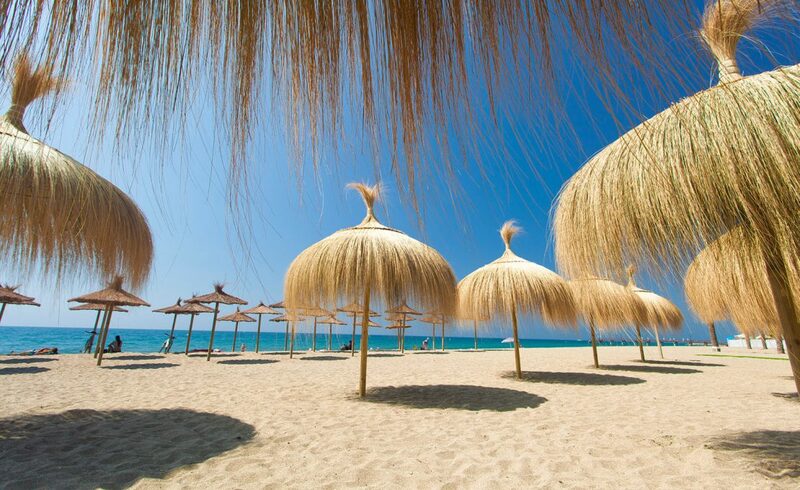 With direct access to the motorway, Málaga International Airport is just 40 minutes away. A place of privilege to definitely live and rest.